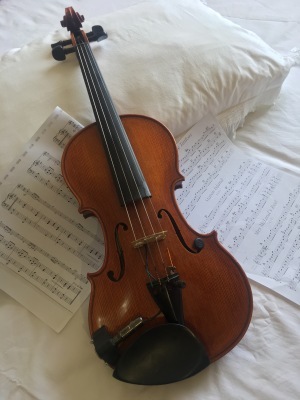 Private Violin, Viola, Cello and Double Bass Instruction from beginner to advanced in Classical, Contemporary, Fiddle, Irish and Rock Methods used can include: Suzuki Violin Method, Tune A Day, The Associated Board of the Royal Schools of Music, Gypsy Jazz etc. Private Composition Instruction from beginner to advanced. 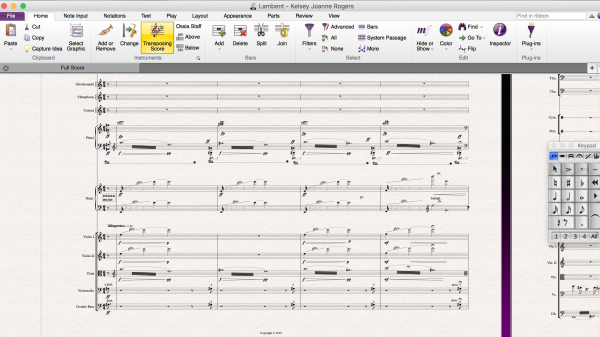 Instruction can include writing for orchestra, Film, TV, performances and other avenues. 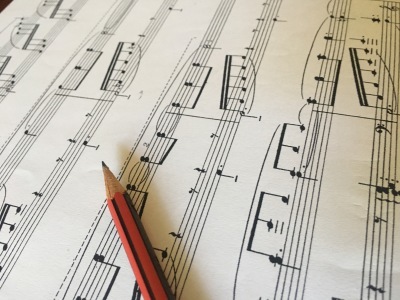 Methods used can include: the Berklee College of Music harmony books, Principles of Orchestration by Rimski-Korsakov, Tonal Harmony by Stephan Kostka and looking at various scores. Sibelius Lessons also provided. 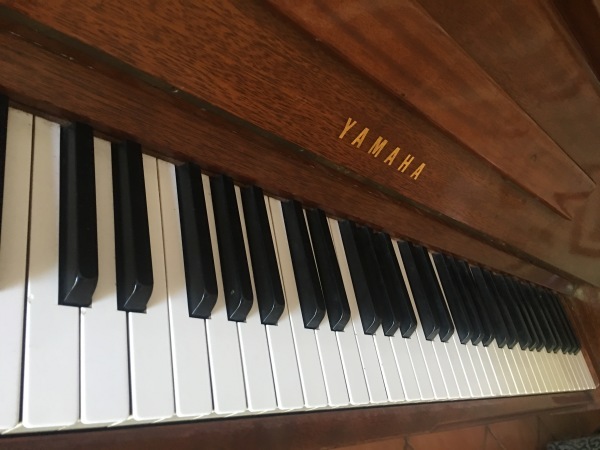 Private Piano Instruction for beginners in Classical, Contemporary, Jazz, Pop and Rock Methods can include music from: The well-tempered clavier by J.S. Bach, 24 Preludes by Chopin, Fifty-One Exercises for Piano by Brahms, Microcosmos by Bela Bartok etc. Private Instruction in Music Career Development from beginner to advanced. Instruction includes understanding and growing your skills and representing them in the music industry. Methods used can include: Understanding the qualifications for the abundance of jobs in the music industry and how to get involved. Private Conducting and Ear Training Instruction from beginners to intermediate in concert and recording settings. 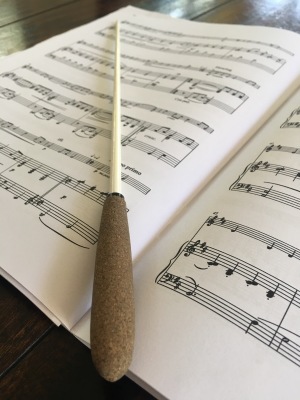 Method involves: orchestration, baton techniques, ear training, transposition, rehearsal techniques etc. 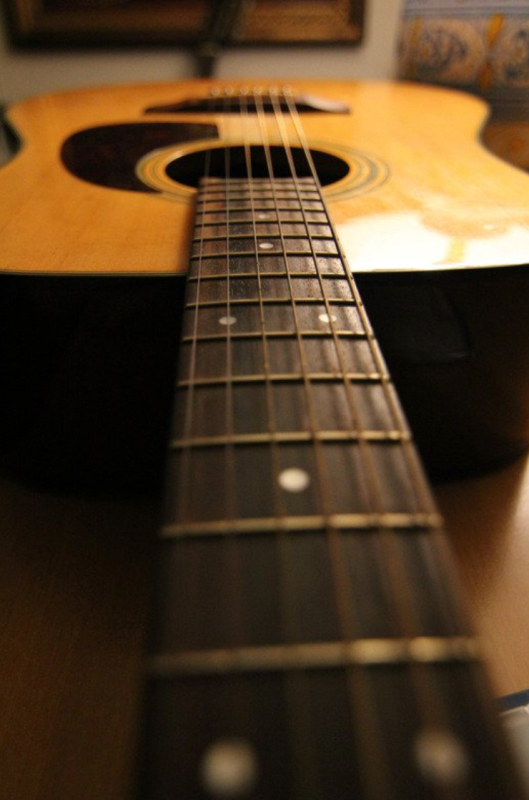 Private Guitar Instruction from beginner to advanced in Electric and Acoustic Guitar Styles used can include: rock, pop etc. Private Electric Instruction from beginner to advanced in Electric Bass Guitar Styles used can include: rock, pop Techniques used can include: 2-finger and 3 finger picking, pinch harmonics, tapping etc. 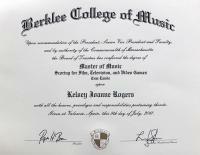 Music instructor, Kelsey Joanne Rogers, with over 6 years experience, is certified and graduated from the Berklee College of Music, USA. 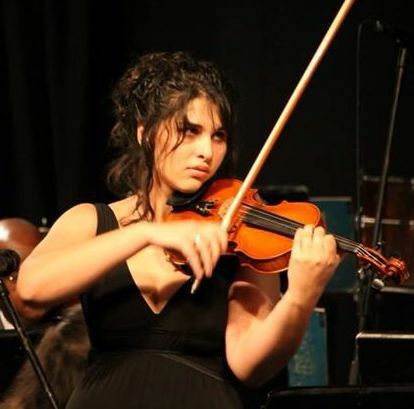 She promotes the artistic education and development of individuals, aiding them to learn and excel in their skill set. 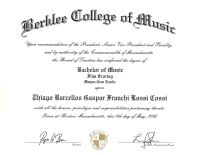 Music instructor, Thiago Cossi, with over 10 years experience, is certified and graduated from the Berklee College of Music, USA. 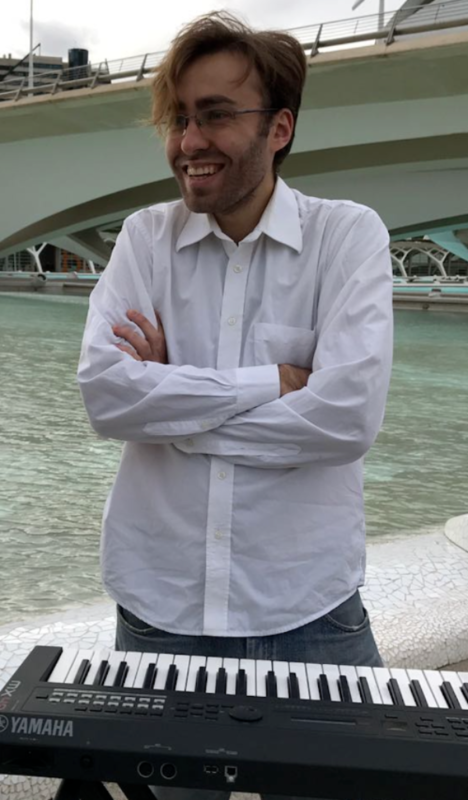 Thiago is a composer and conductor from Jundiai in Brazil. 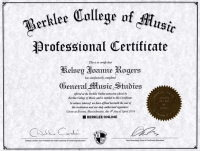 He worked as Session Coordinator for the Berklee Professional Writing Division. He also worked as assistant director for the Berklee Contemporary Symphony Orchestra under the direction of maestro Francisco Noya, and award-winning director Arnie Roth, for his world-famous concert "" Two Worlds: Music of Final-Fantasy "in the Boston Symphony Hall.